Early this morning Microsoft dropped a bombshell on the sports video game industry. 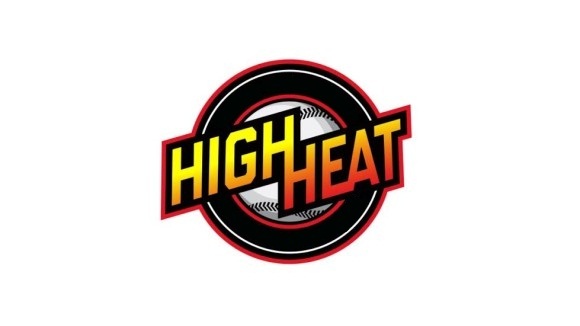 In his first official act as head of Microsoft’s Xbox division, Phil Spencer announced the impending release of their simulation baseball title, High Heat Baseball 2014. We’ve realized that the lack of a simulation baseball title on the Xbox One has resulted in many dedicated sports video game players looking to other consoles for a “complete array” of sports video games. However, we are proud to announce that, after years of development, we are ready to being to you a truly revolutionary simulation baseball game for next generation systems. High Heat Baseball 2014 will allow you to see the true power of the Xbox One. No release date or game modes have been announced but an All-Star break release was hinted. 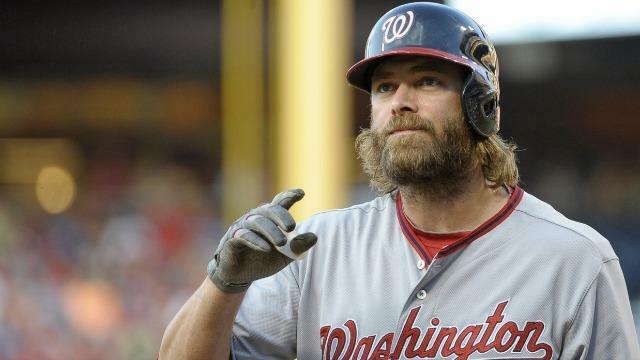 Also, a screenshot was provided, which seems target the facial hair screenshots that MLB 14: The Show has put out. They say this is from an in-game screenshot, if it really is, I’m running out right now to buy an Xbox One.